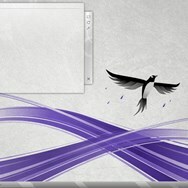 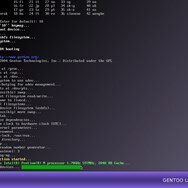 Gentoo Linux is an computer operating system distribution Developed by Gentoo Foundation, Inc.
What is the license type of Gentoo? 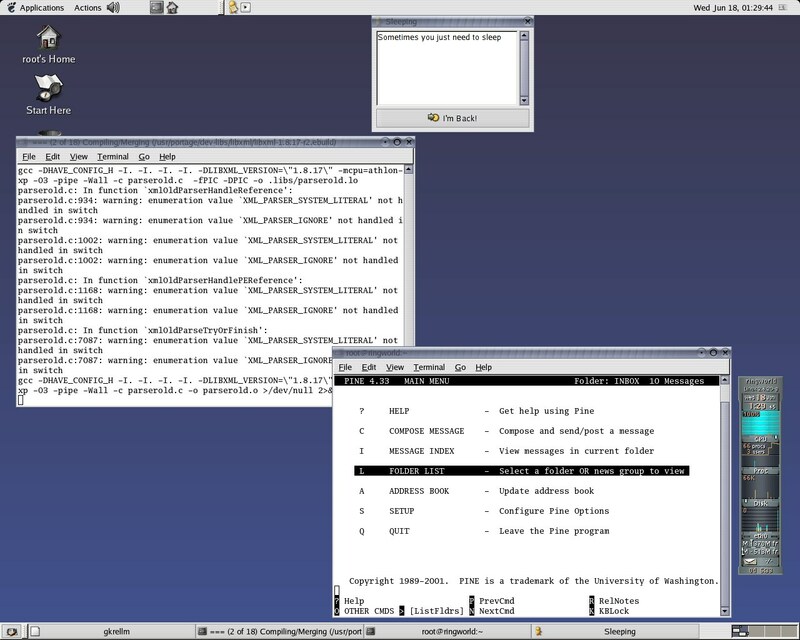 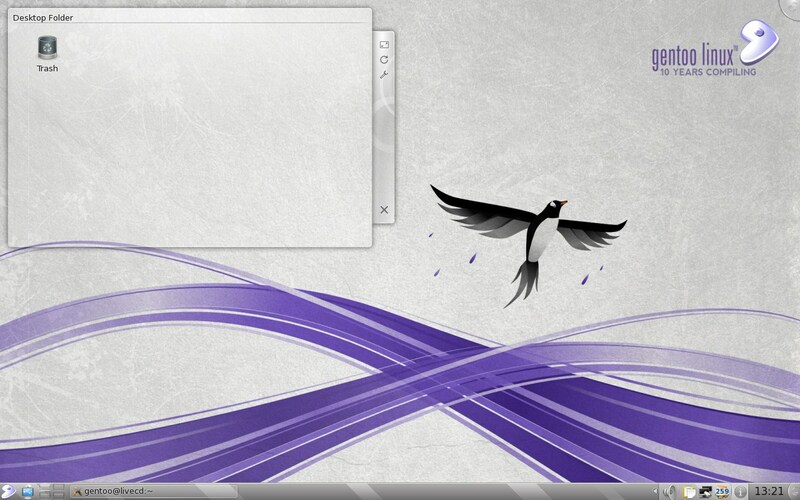 Gentoo is an Open Source Product. 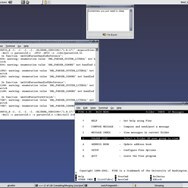 What are all platforms are supported by Gentoo?